The Gambia is a winter tourist destination (November - May) for northern European countries, with virtually uninterrupted sunshine, no rain and high day time (30's) temperatures. It is relatively cheap to get to by direct flights from the UK, via Thomas Cook and Monarch Airlines. There are plenty of self-catering holidays opportunities and packages are provided mainly by The Gambia Experience and Thomas Cook Holidays. Most tourists head for the Atlantic coast, just south of the uninspiring capital Banjul - a half hour's ride from the country's only international airport. 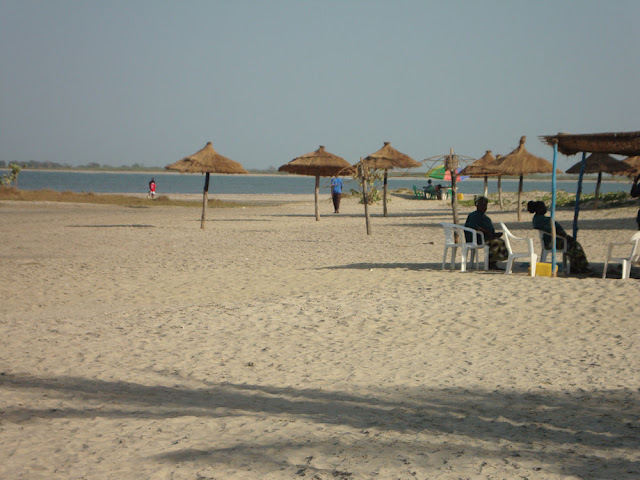 Favourite resorts include Bakau, Fajara, Kotu, Senegambia, Kololi and Cape Point. Trips along the Gambia river, visiting the former slave forts of Georgetown and James' Island, are popular, as are trips to the Wassu stones - West Africa's mini Stonehenge. The Gambia is home to a small range number of wild animals, including a varietiesy of monkeys, crocodiles, hippos and snakes. The country is famous for hosting a large range of native birds; it is a favoured destination for bird-watchers. 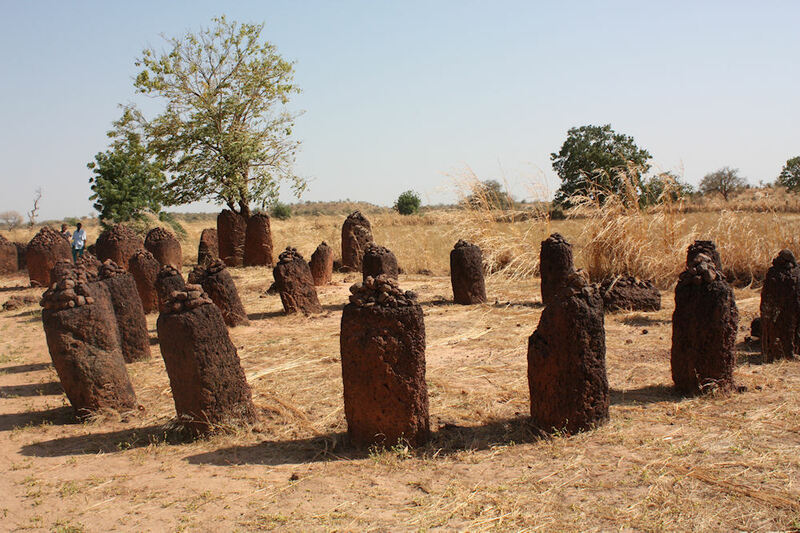 The Wassu stones, The Gambia's very own mini-Stonehenge!